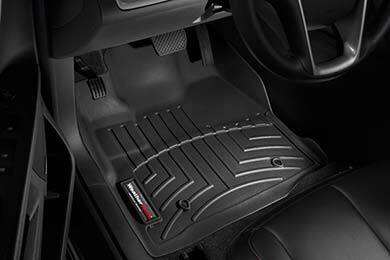 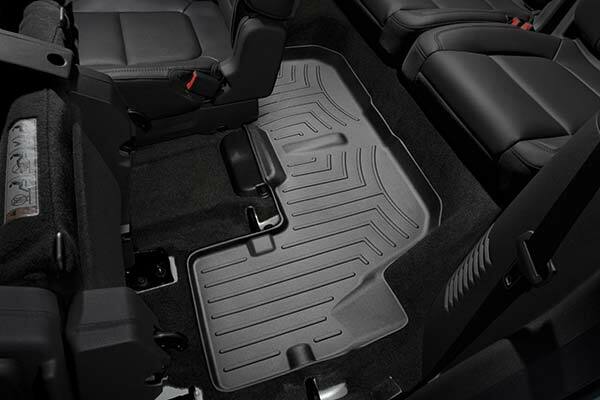 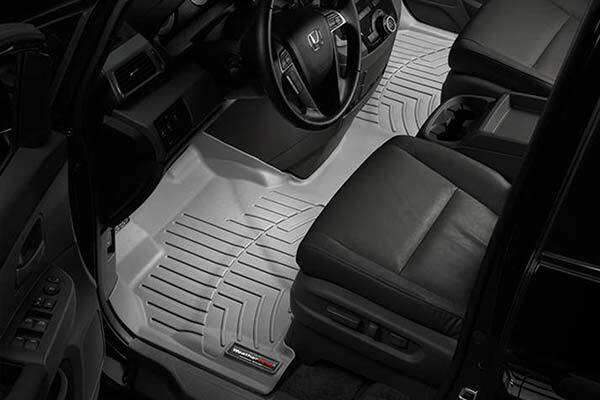 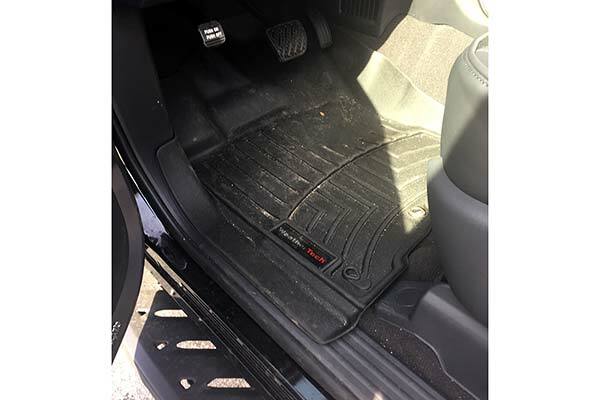 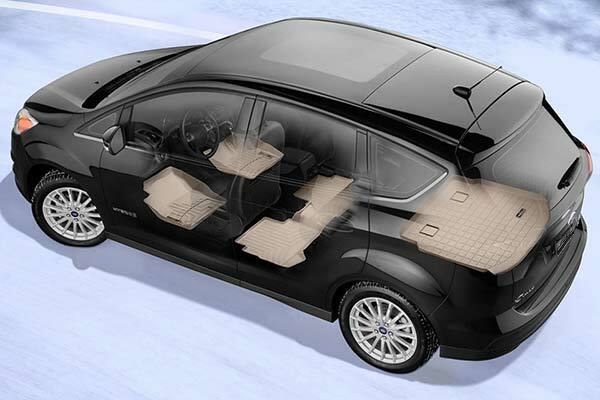 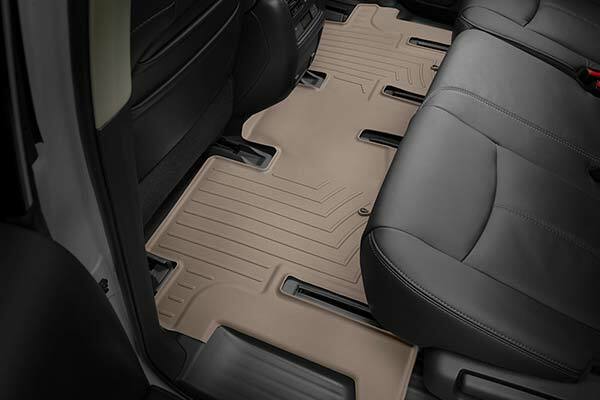 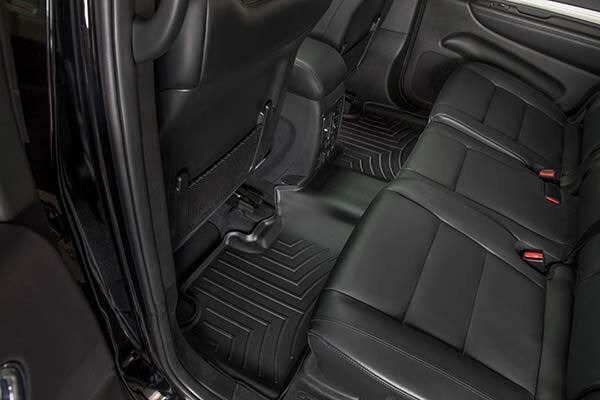 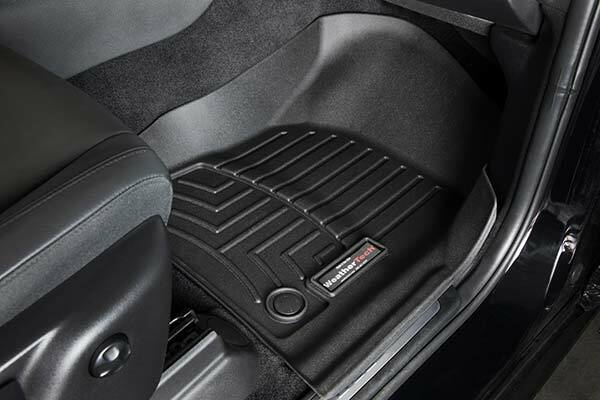 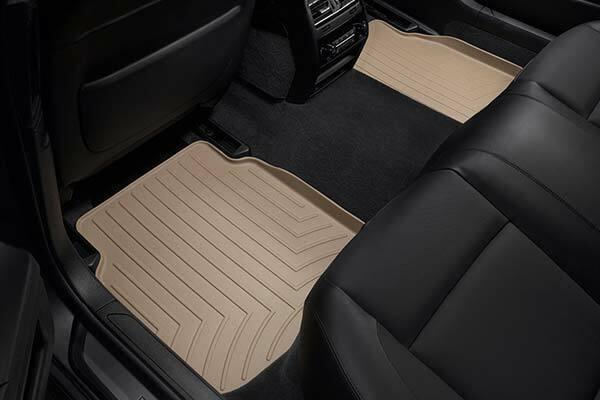 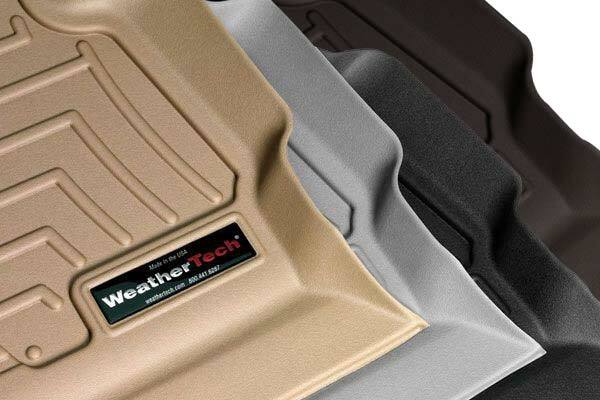 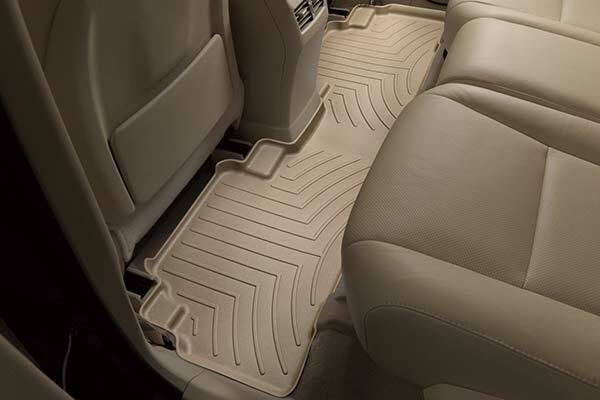 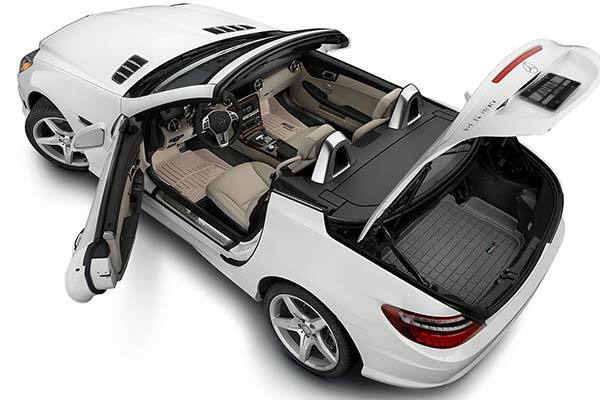 WeatherTech 442731/442732 - WeatherTech DigitalFit Floor Liners - FREE SHIPPING! 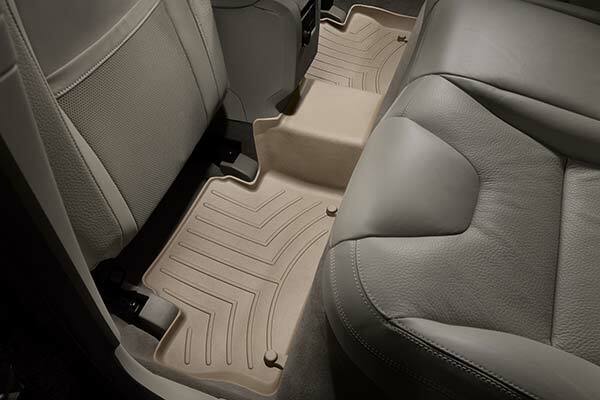 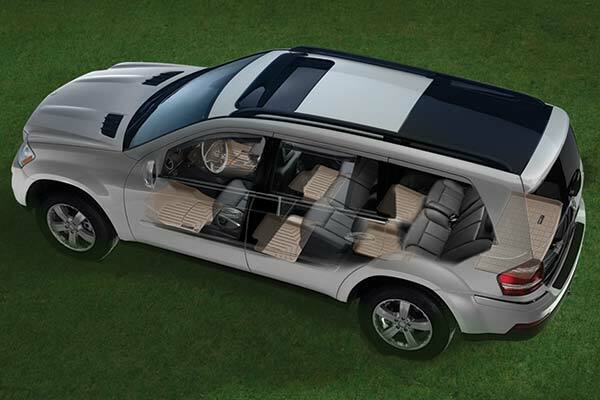 I purchased floor liners for the front, back and cargo area. 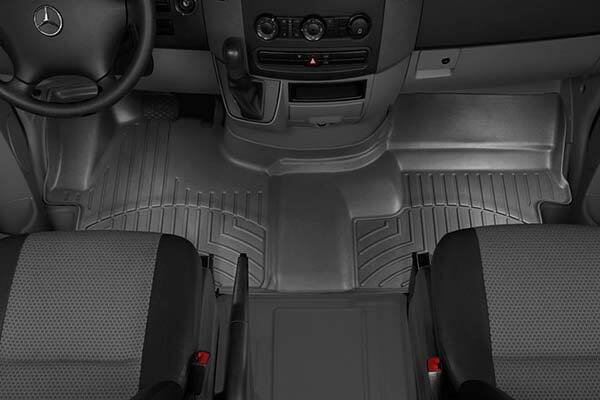 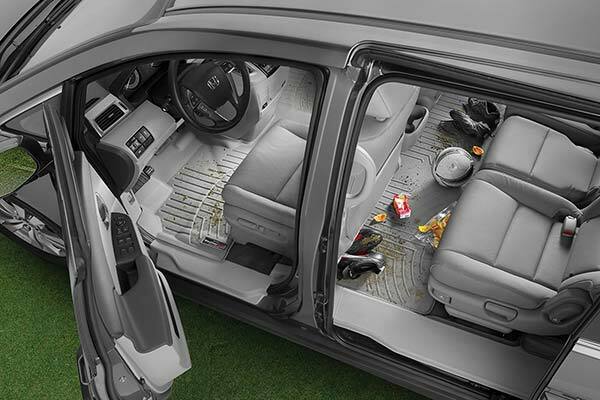 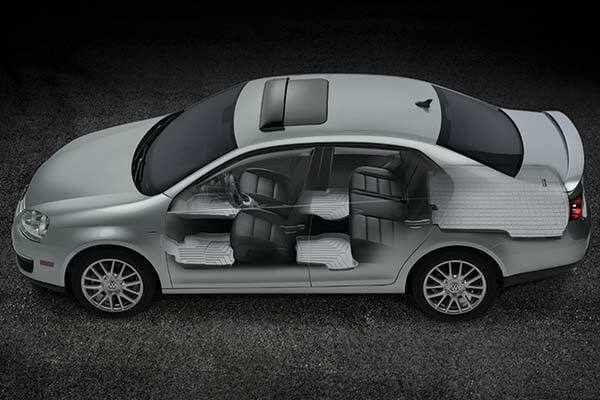 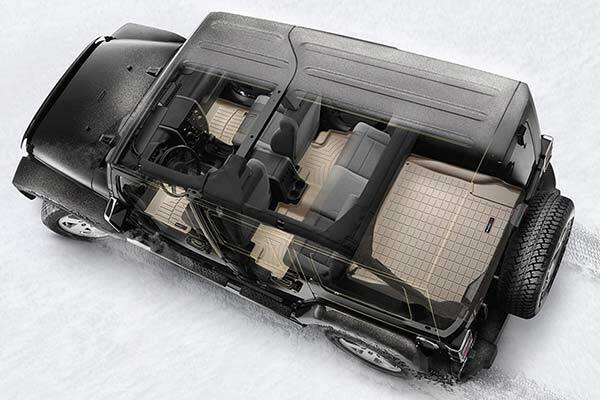 The interior of the vehicle is black and the black mats look great. 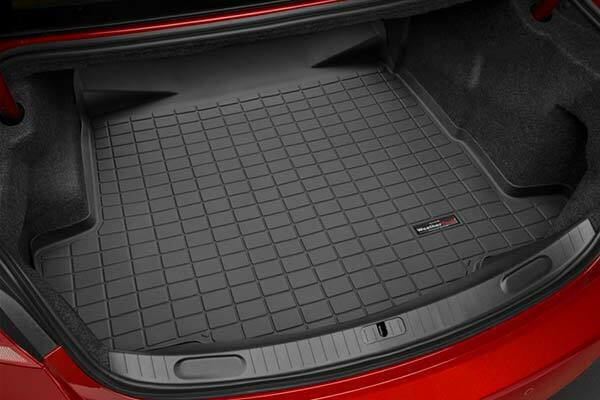 I thought the mats would be more rubber like. 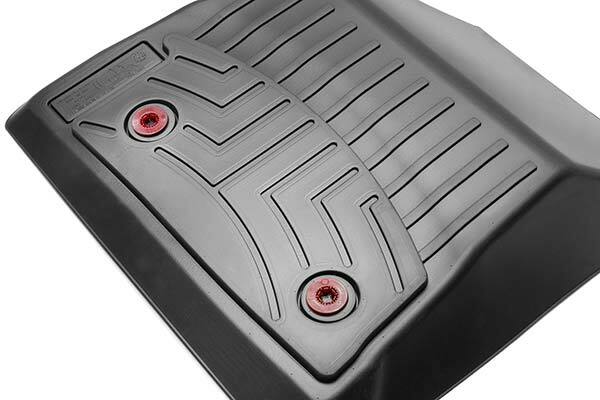 Instead they are more plastic like. 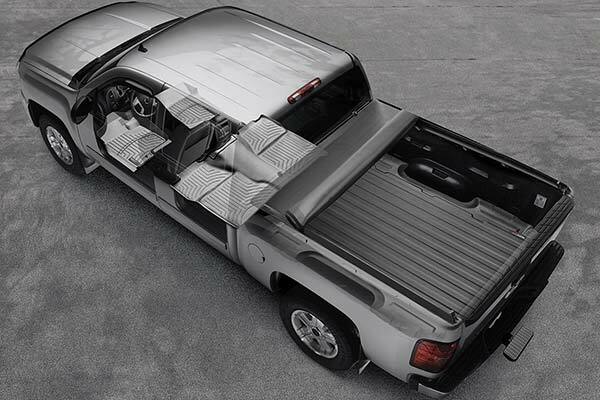 They were folded in the box for shipping and it took awhile to get them flattened to fit properly. 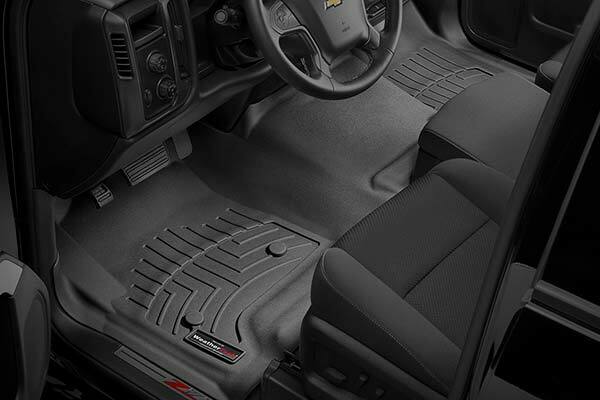 Once the mats " relaxed" they fit very well. 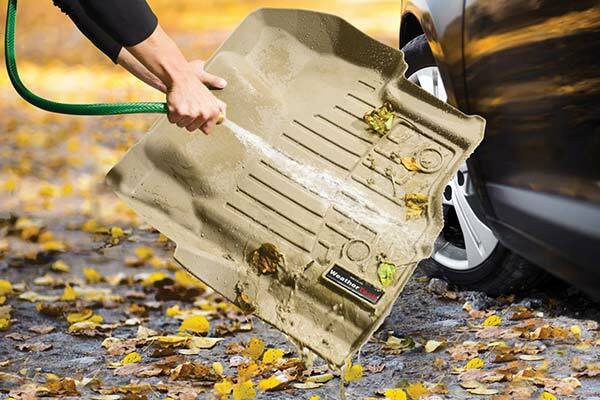 Given they are a thin plastic like material, I think they are very over priced. 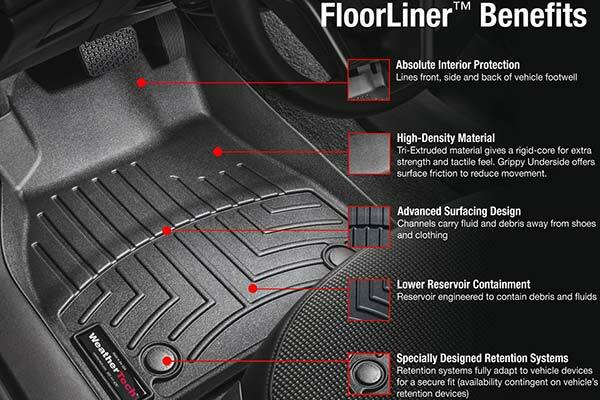 Front liners might be slightly bigger(wider) to fit perfectly to our Mazda 2(2011). 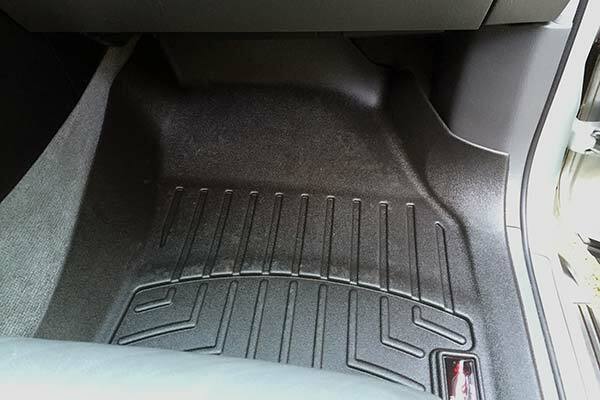 Anyway it gives very good protection. 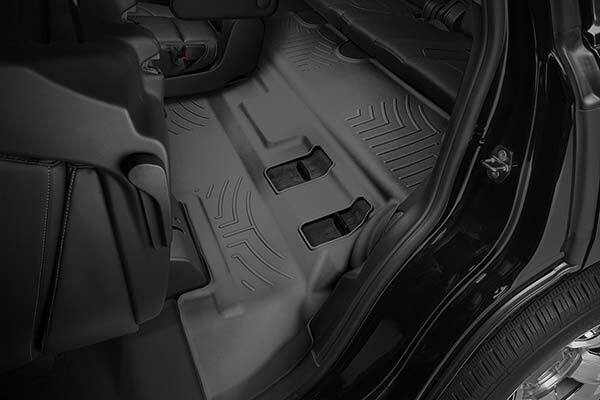 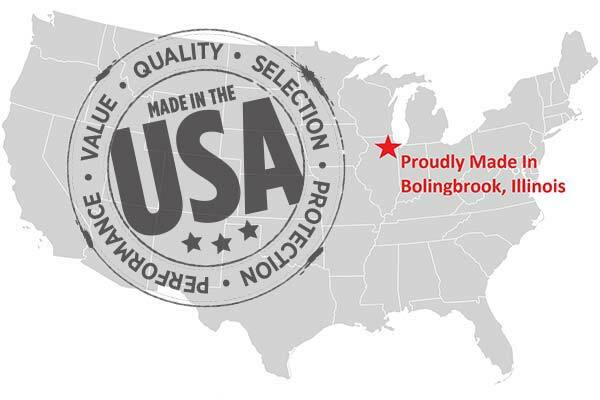 Reference # 753-675-413 © 2000-2019 AutoAnything, Inc.